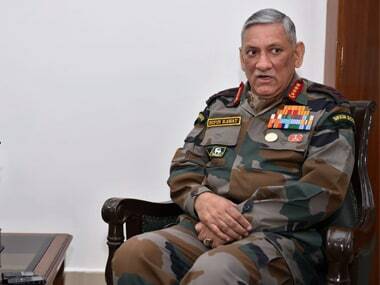 New Delhi: Pakistan has altered the demography of Pakistan Occupied Kashmir (PoK) and the identity of Kashmiris on that side has been systematically eroded, Army Chief Bipin Rawat said on Wednesday. 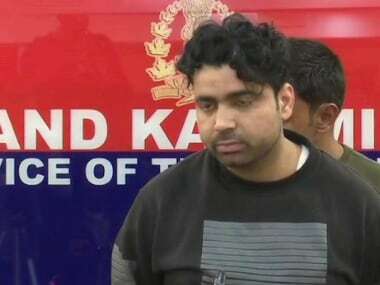 He disapproved of suggestions about sending back security forces "to barracks" whenever there is "a little bit of peace" in Kashmir, saying it will give militants time to revamp their networks and asserted that there was a need to maintain sustained pressure "to control the situation". Rawat, who was delivering the Yashwantrao Chavan Memorial Lecture, also expressed concern over allowing funeral processions of terrorists, saying they glorify militants as martyrs and are "possibly encouraging more people to join the terrorist ranks". Referring to PoK, Rawat said, "Pakistan has very cleverly changed the demography of so-called Pakistan-occupied Kashmir, Gilgit-Baltistan. So, one is not very sure who is an actual Kashmiri. "Is he is a Kashmiri or a Punjabi who has come in there and occupied that area. People from Gilgit-Baltistan are also now being taken over gradually. So, if there is an identity between our side of Kashmiri and the other side, then the identity thing has gradually been eroded. That is an issue we have to look at," he said. The Army chief credited the locals for successful operations against militants in Kashmir, saying they were providing "hard intelligence". "Things will be brought into control and are being brought under control, but sustained pressure needs to be maintained. It should not happen that little bit of peace that we see and say, Oh, it is hunky dory and it is now time to return to the barracks and let things happen. This time will be used for revamping the network of the terrorists," he said. Rawat said the situation needs to be brought to a level where the terror groups are not able to revamp. 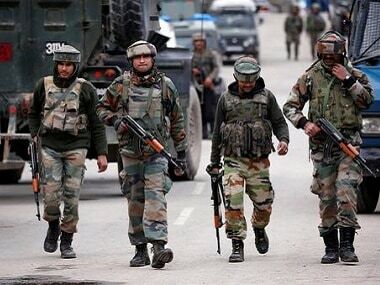 "You have to bring them to a level where they (terrorists) are not able to revamp, get the leadership out and make sure they have very few weapons left with them and they do not have opportunities to carry out conglomeration and get together wherever they want to," the Army chief said. He also pointed out that the funeral processions that glorify terrorists as martyrs should be addressed. "In a funeral procession when you make a martyr of a terrorist is what is possibly encouraging more people to join the terrorist ranks," he said. "These are some of the issues which we are gradually addressing," Rawat said noting that the Army does not want to deal with a heavy hand and allow that to become a trigger for violence in the Valley. Rawat stressed on the need for a greater positive engagement with the youth to motivate them to remain off the street and the "gun culture". 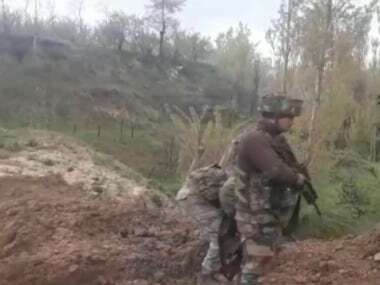 He said the Army will also take maulvis from Kashmir on Sadbhavna yatras to places like Ajmer Sharif, Agra and show them that there is no persecution of any religious minorities in India.